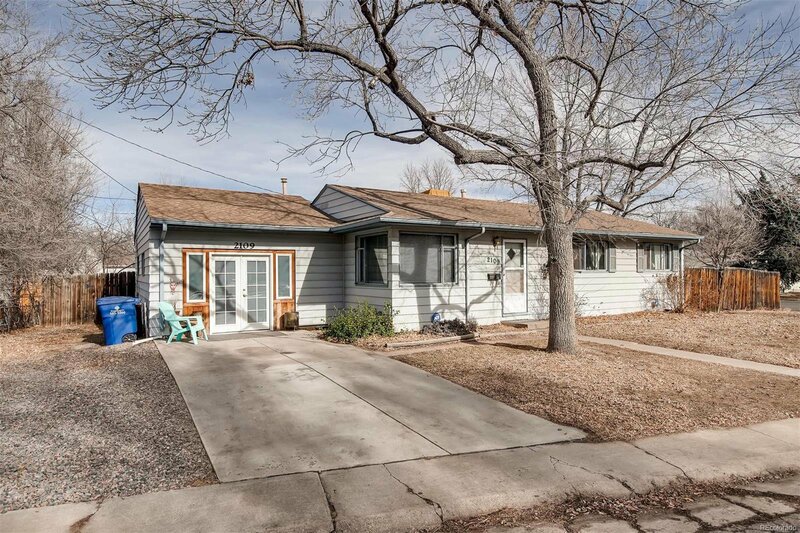 Open House Saturday 2-09-19 10am-1pm...Location, Location, Location!!! 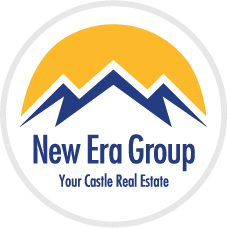 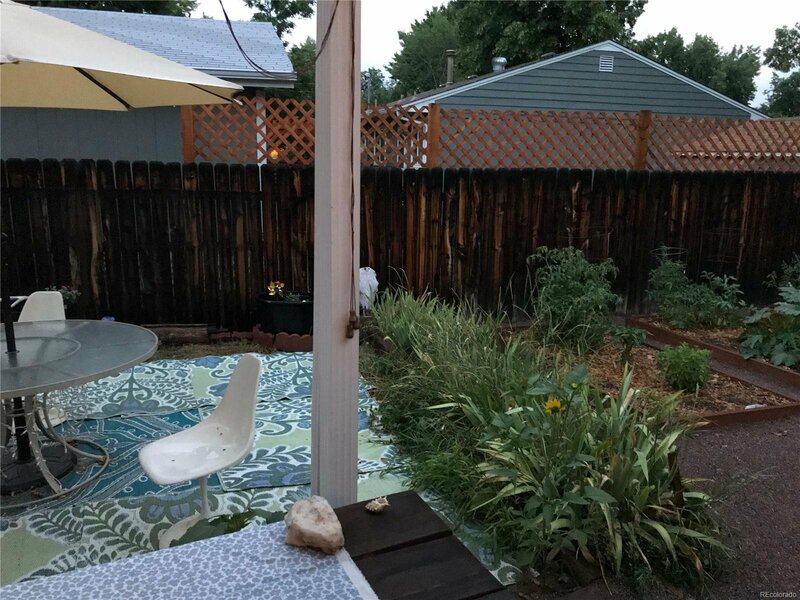 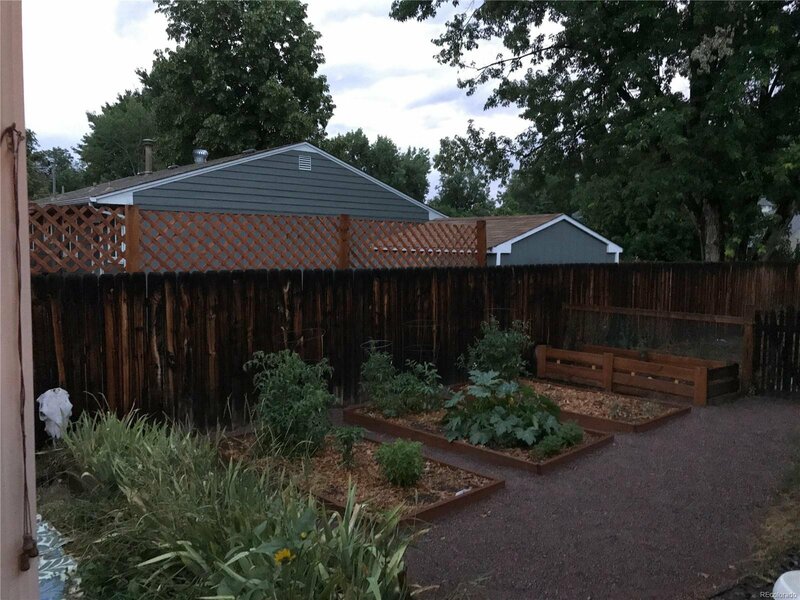 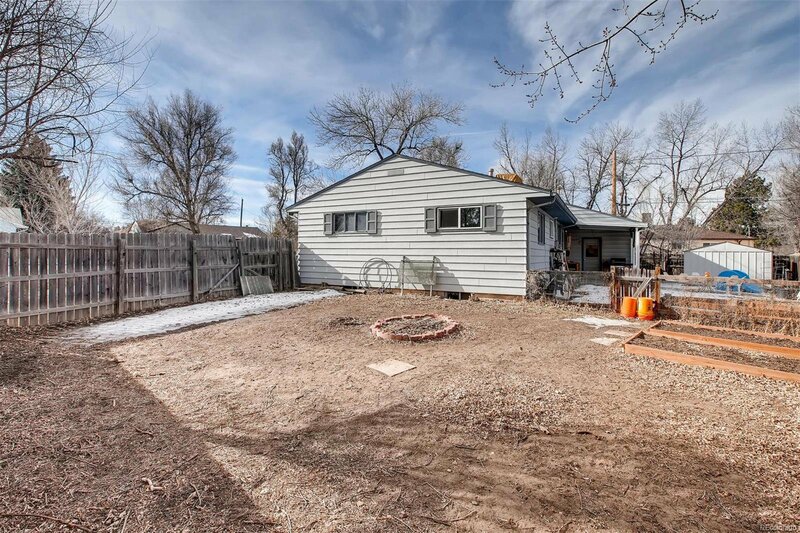 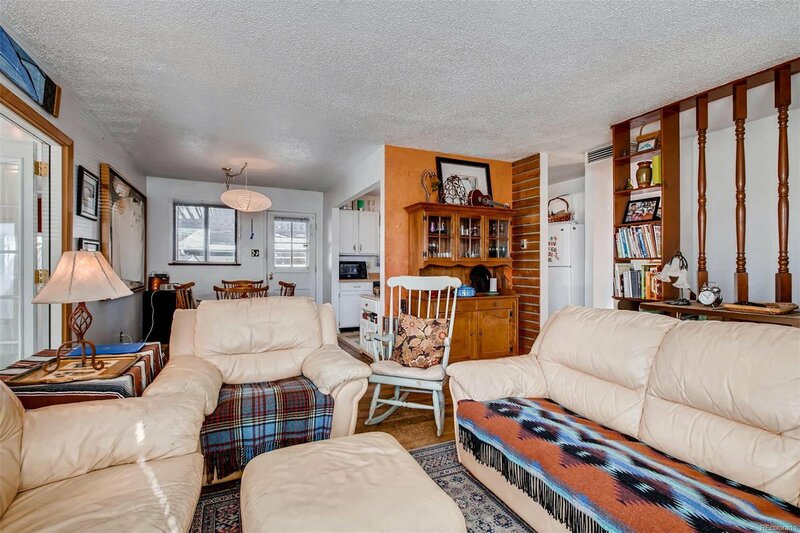 This SOUTH FACING 4 Bedroom 2 Bathroom CORNER LOT Ranch Offers The Location You're Looking For In A Price Range Rarely Seen In Downtown Littleton. 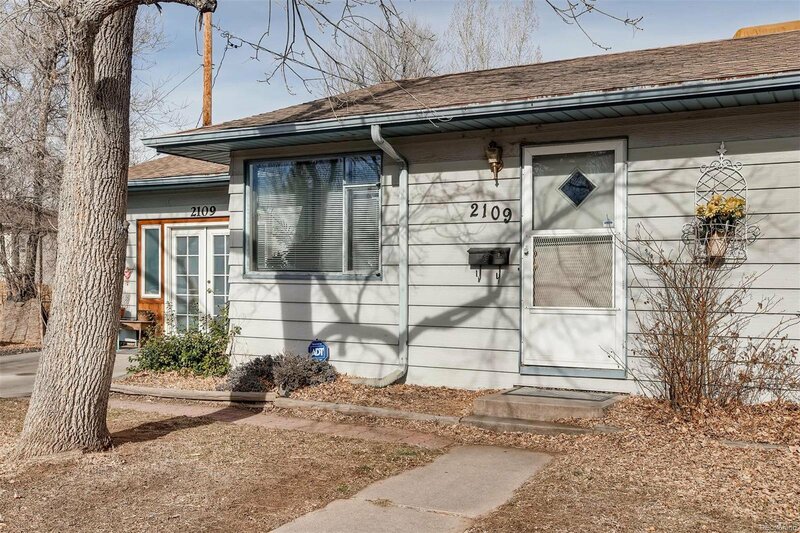 Within Walking Distance To: Downtown Littleton Shopping, Restaurants/Bars, Sterne Park, Littleton Light Rail Station, & Arapahoe Community College. 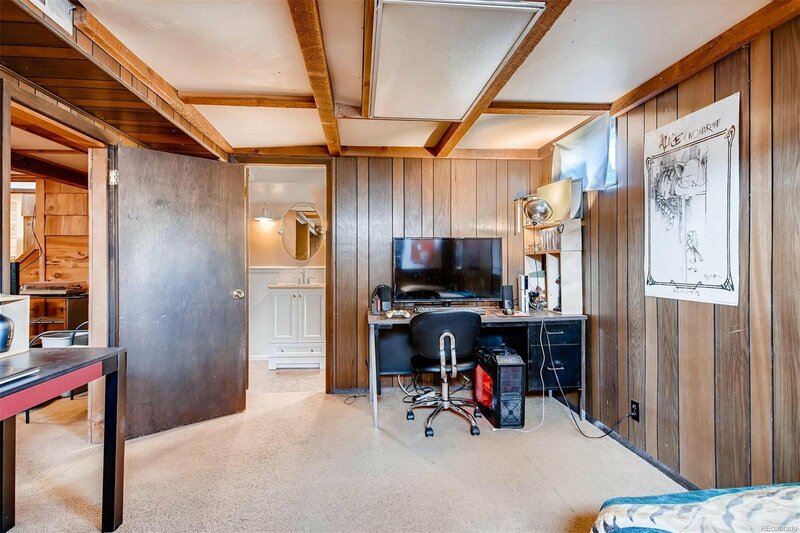 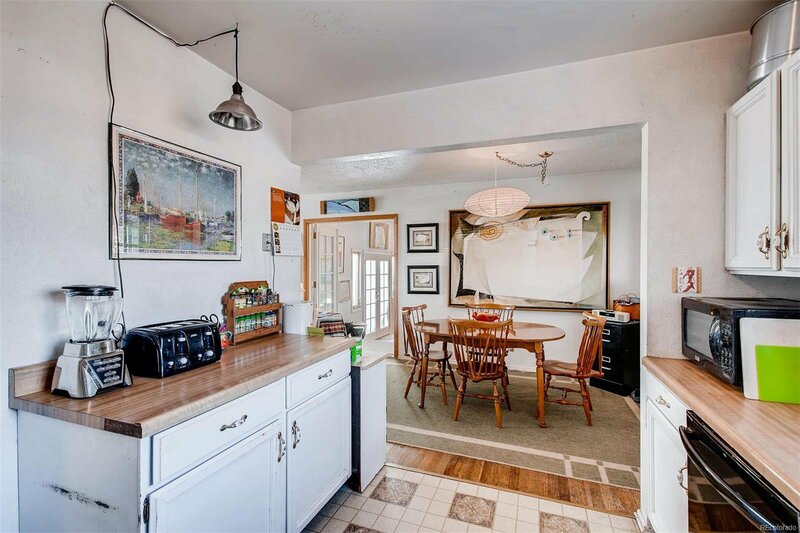 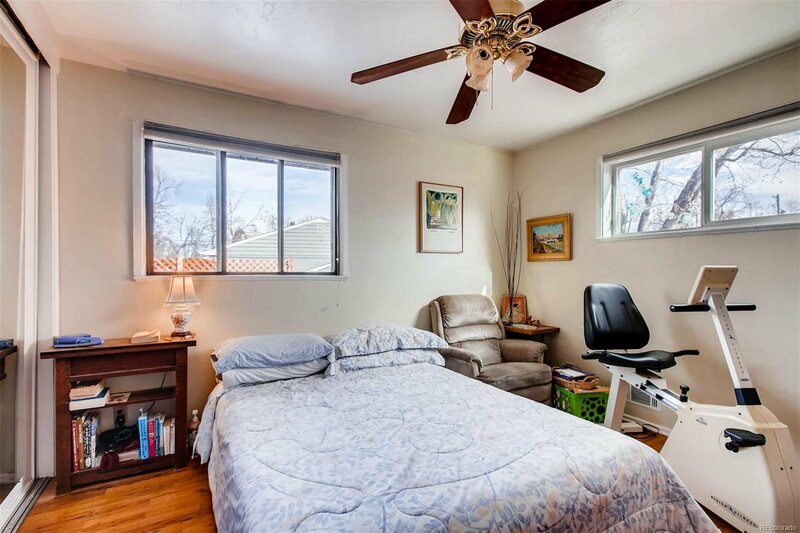 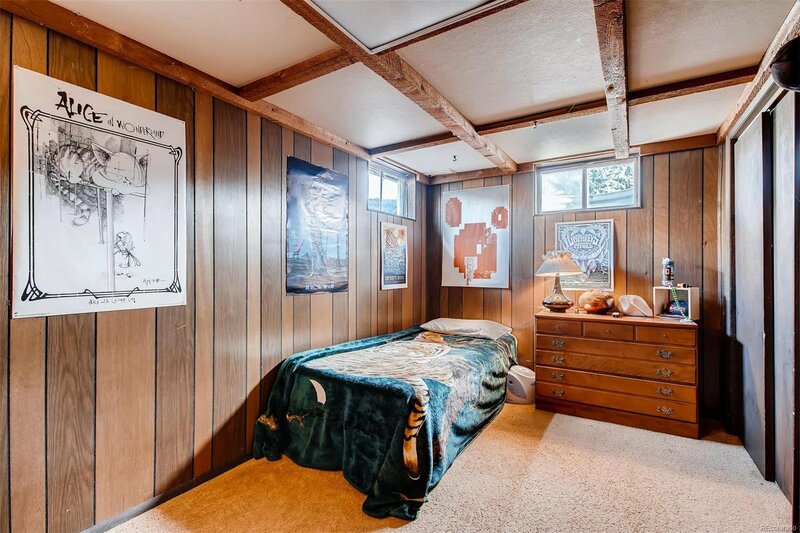 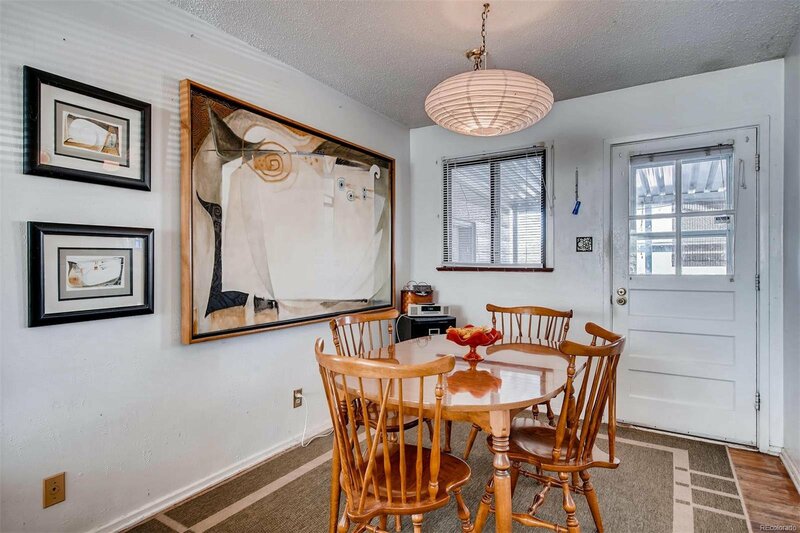 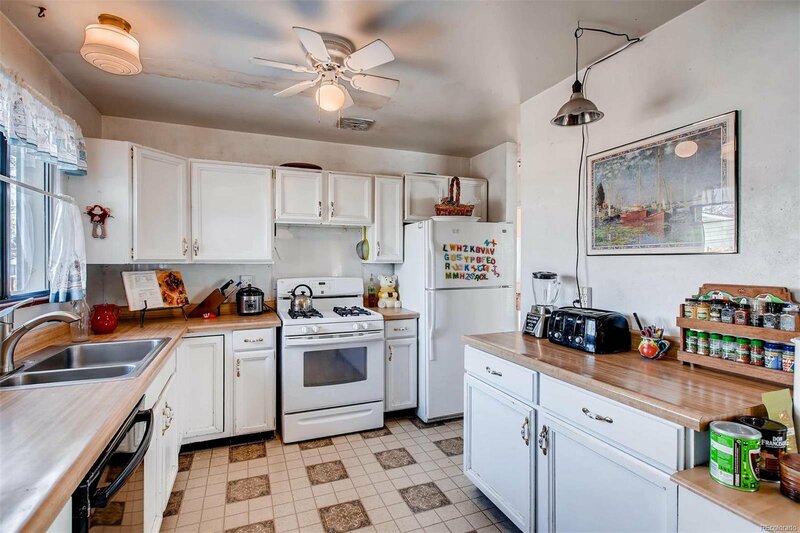 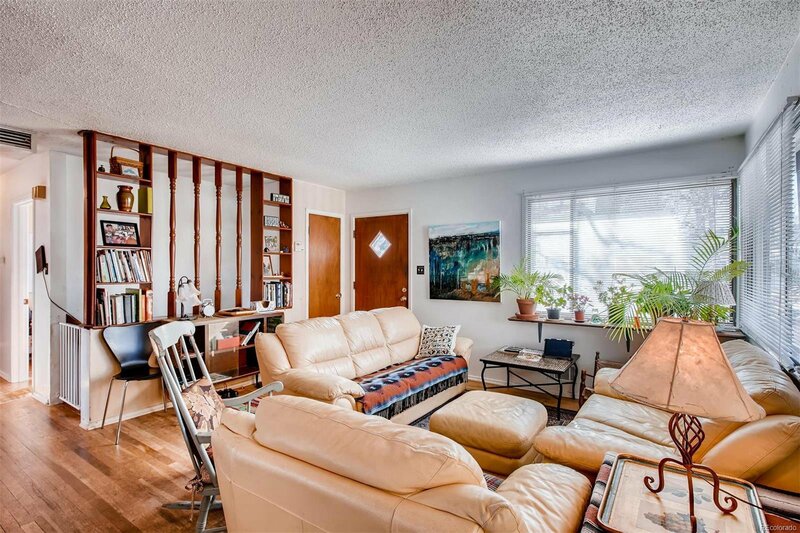 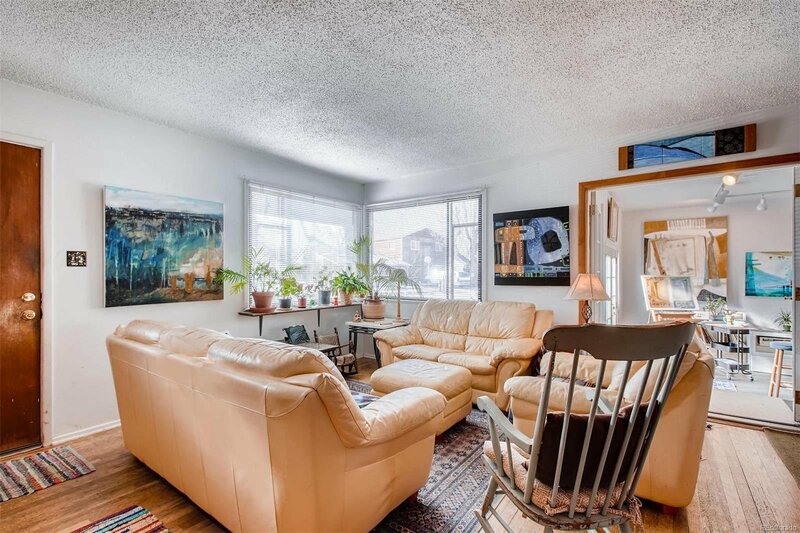 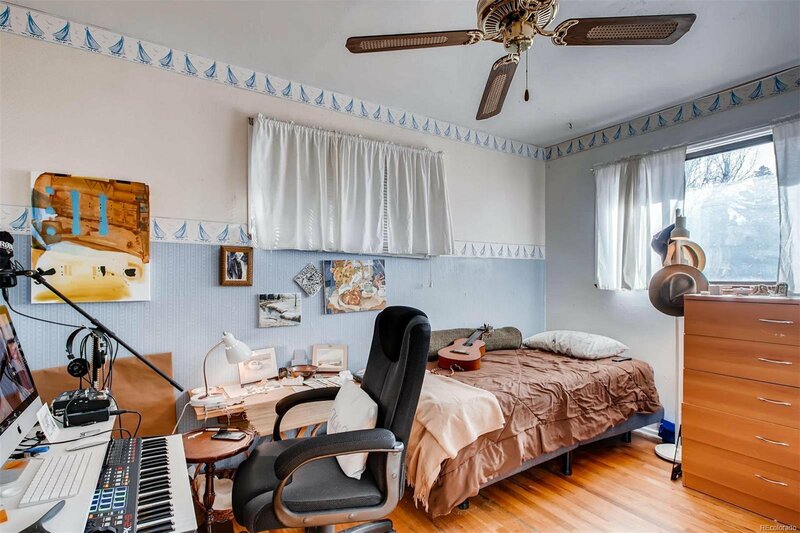 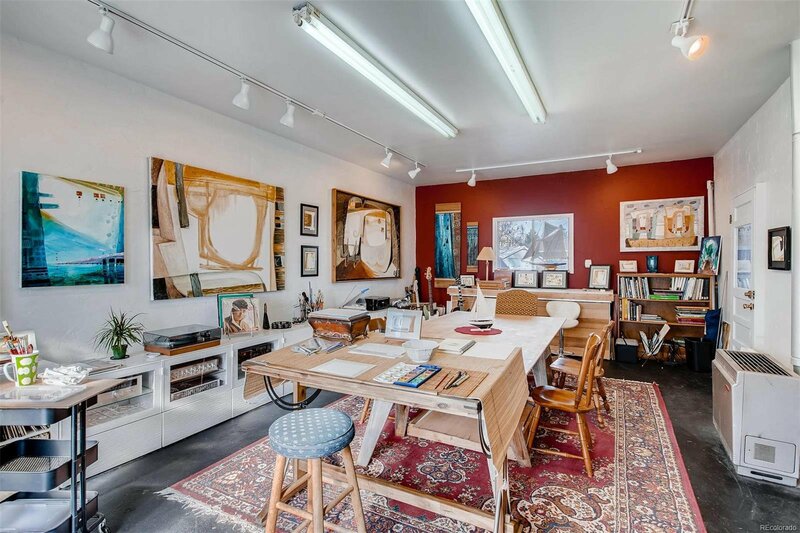 Built In 1955 And Still Boasting Original Wood Floors Throughout Much Of The Main Level Where You'll Find 3 Bedrooms Plus A LARGE Art Studio. 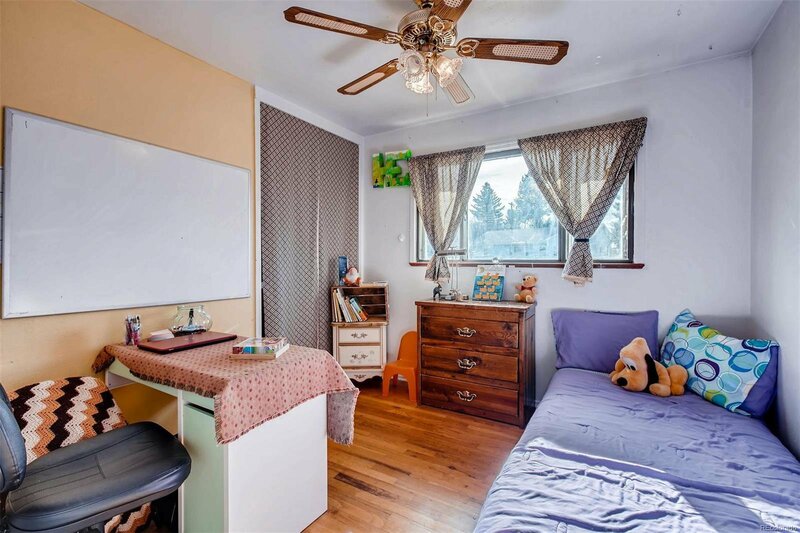 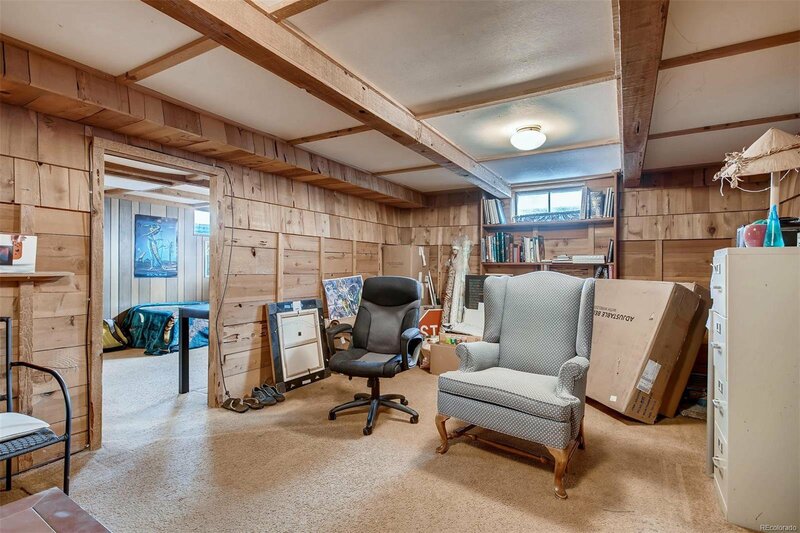 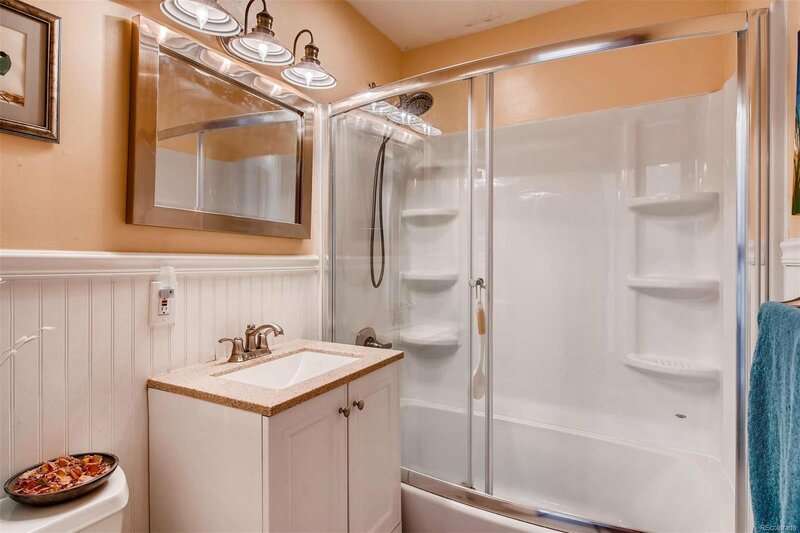 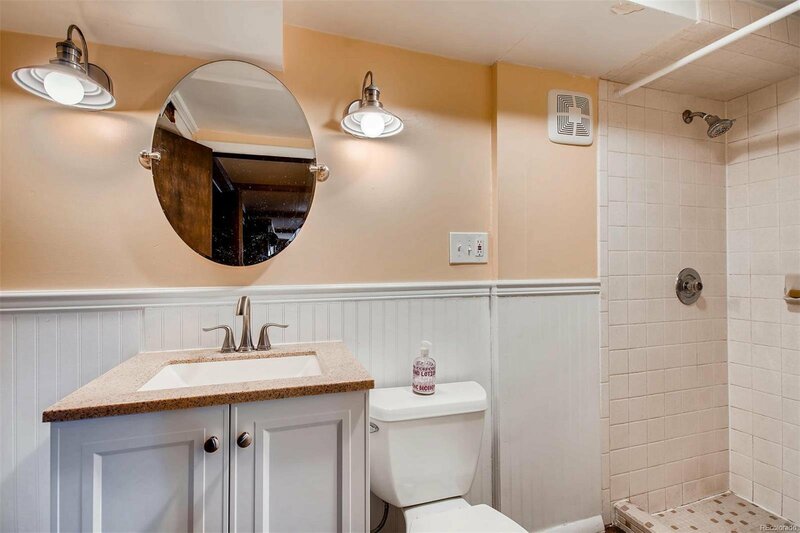 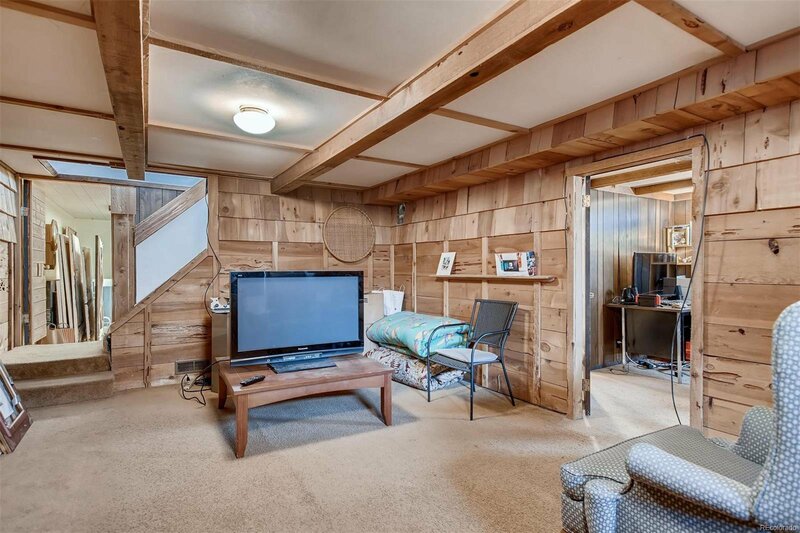 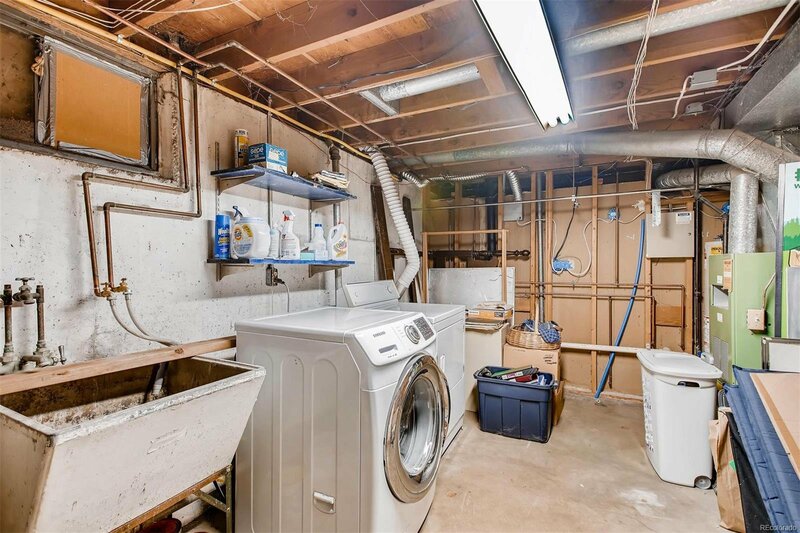 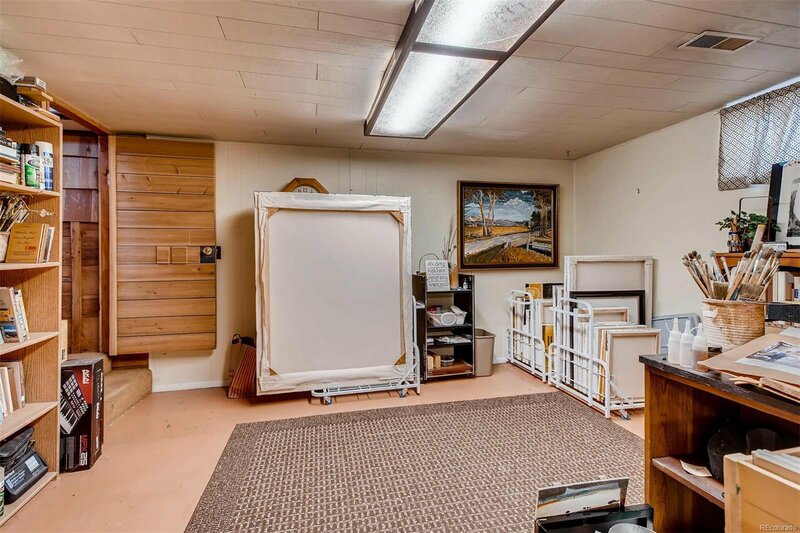 The 1,000+ SqFt Basement Offers 1 Additional Bedroom, Additional Bathroom, 2nd Family Room With Cedar Siding, Laundry/Storage Room, & Another Full Storage/Studio/Flex Room! 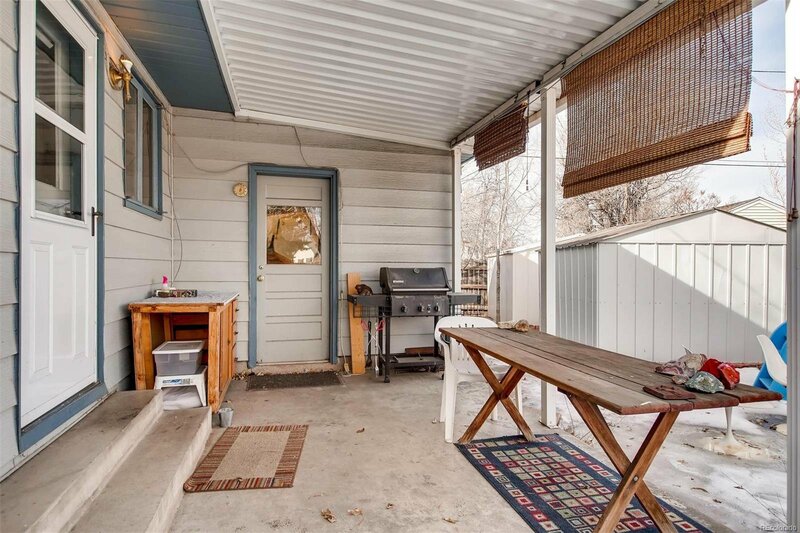 Your Backyard Offers A Covered Patio, Ample Play Space, & Raised Garden Beds. 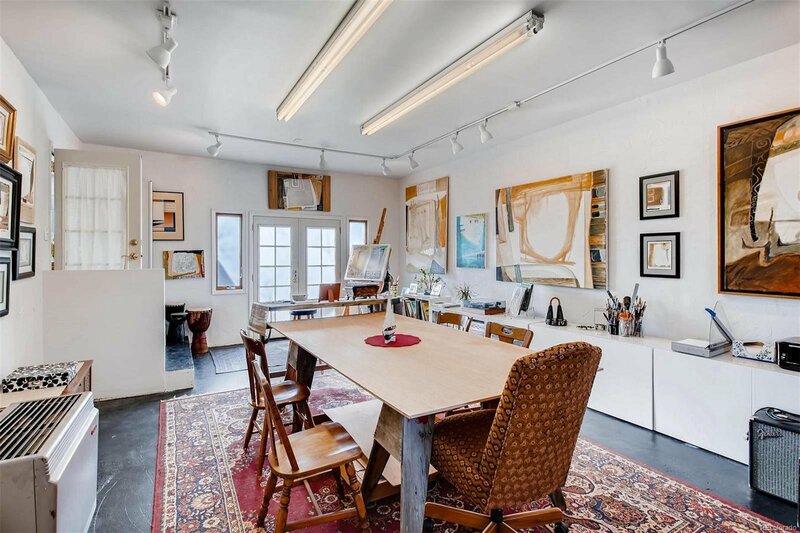 If I Had All Day To Boast The Benefits Of This Location I Could Fill It!